At the height of the Zambezi River’s flow, in March, April and May, the Victoria Falls becomes the world’s largest single curtain of water. But the view can be obscured by spray. 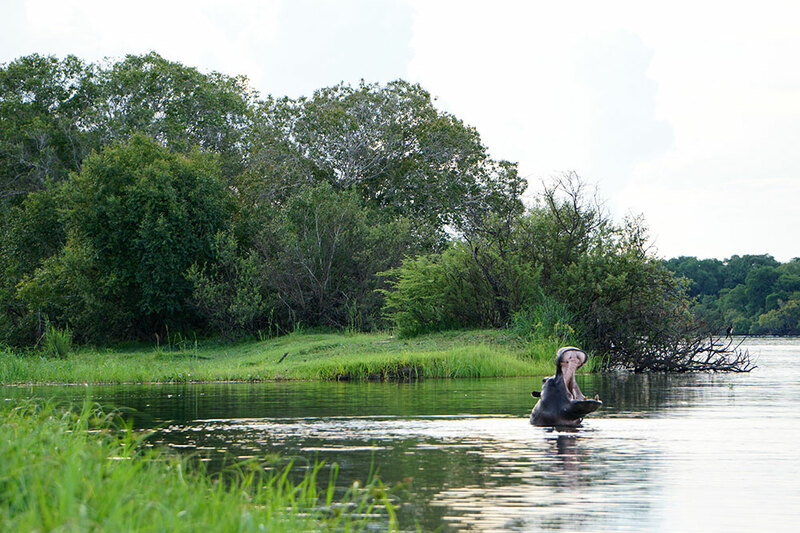 On our recent January trip, the Zambezi was diminished. Even so, the combination of silvery cascades and rocky cliffs, all fringed by emerald forest, made the landscape appear paradisiacal. We had good luck with the weather. After clear, sunny mornings, thunderheads would slowly build in the afternoon. During our sundowner cruises on the Zambezi, towers of clouds arose on the horizon, flashing with occasional bolts of lightning. 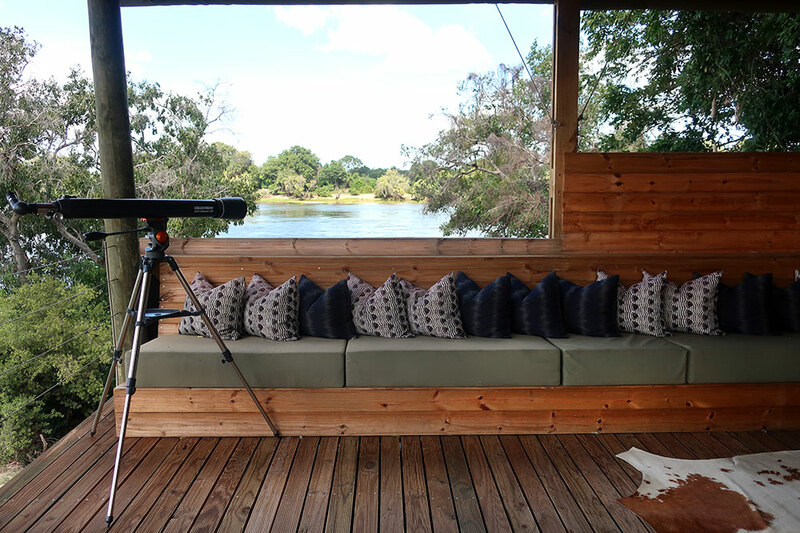 I loved watching the distant drama as we sat in comfort, sipping our gin and tonics and searching out eagles, herons and jacanas with binoculars. The most famous property on the Zimbabwe side of the border is the 161-room Victoria Falls Hotel. This grand old colonial pile has a wonderful garden terrace, offering views of the distant spray of the falls. 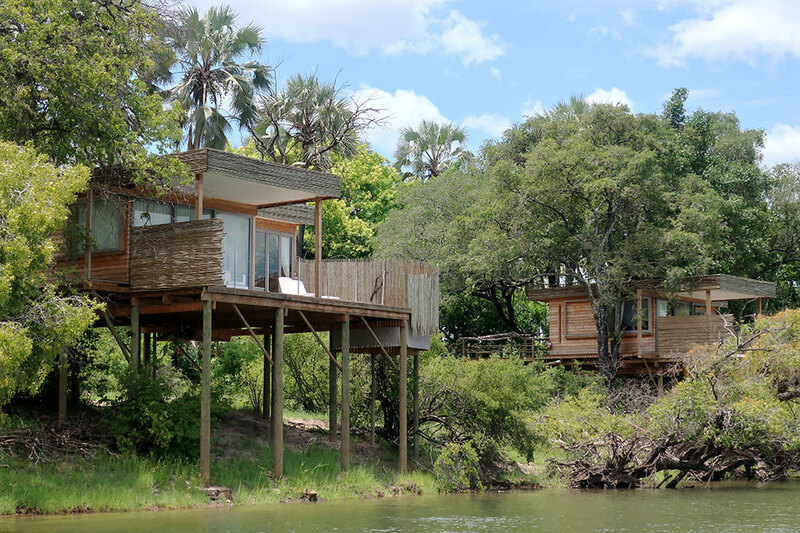 In search of something smaller and fresher, however, we headed upriver to the Victoria Falls River Lodge Island Treehouses. 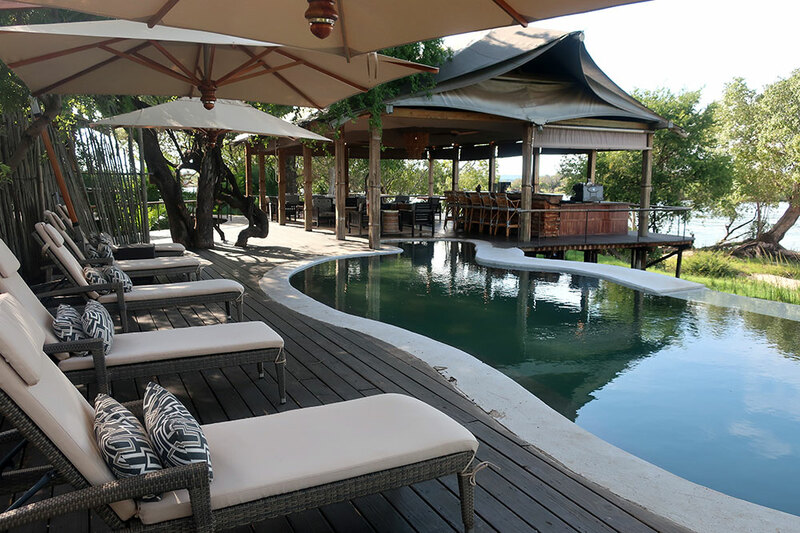 This five-villa property, affiliated with the larger Victoria Falls River Lodge, operates as a private island resort. 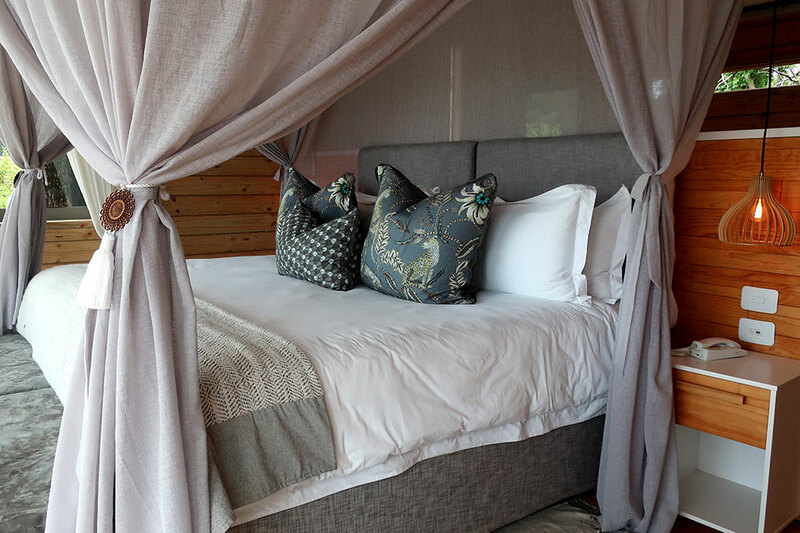 We went to the mainland River Lodge only to take advantage of a complimentary spa treatment and to board a safari vehicle for a game drive. 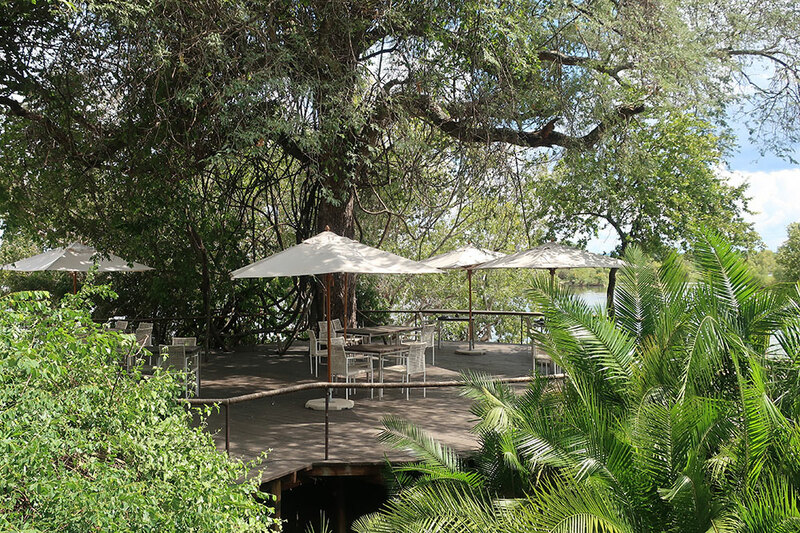 (The lodge is on the edge of Zambezi National Park.) Otherwise, we were quite content to remain on our private island. Transfers to and from the island, as well as sundowner cruises, were aboard plush pontoon boats. Staff members always gathered at the dock whenever we returned, bearing homemade ginger beer and fragrant chilled towels. 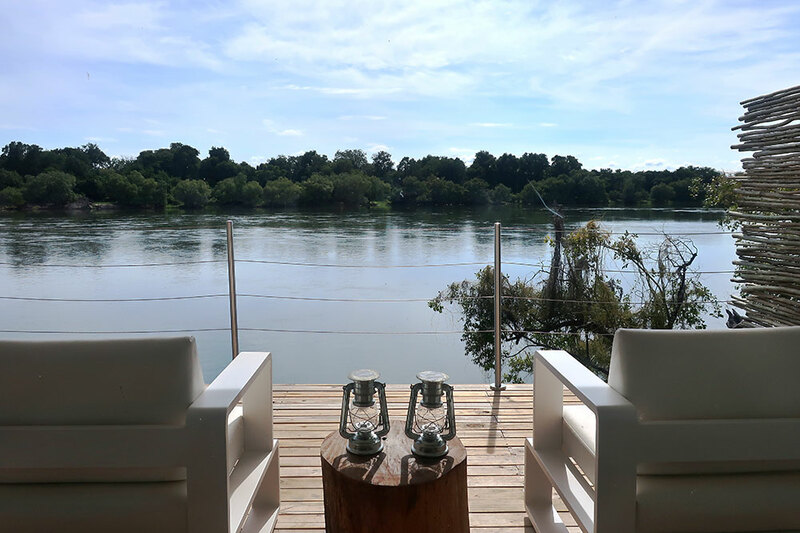 A boardwalk led to the main lounge, a stylish open-air space of sofas and dining tables overlooking the river, shaded by a reed canopy and mature tropical trees. It was a sublime place to dine, all the more so because of the exceptional cuisine. I especially enjoyed the beet soup with feta and bacon, salmon with caramelized skin served atop savory spinach, and tender bacon-wrapped ostrich loin with sweet-spicy barbecue sauce and spätzle. Our gracious waiter, Reeves, was as much the heart of the lodge as its manager. We also dined at a table next to the cocktail bar, on a platform high above the rest of the buildings. During the day, it afforded panoramas of the island and river and, at night, unimpeded views of the moon and stars. 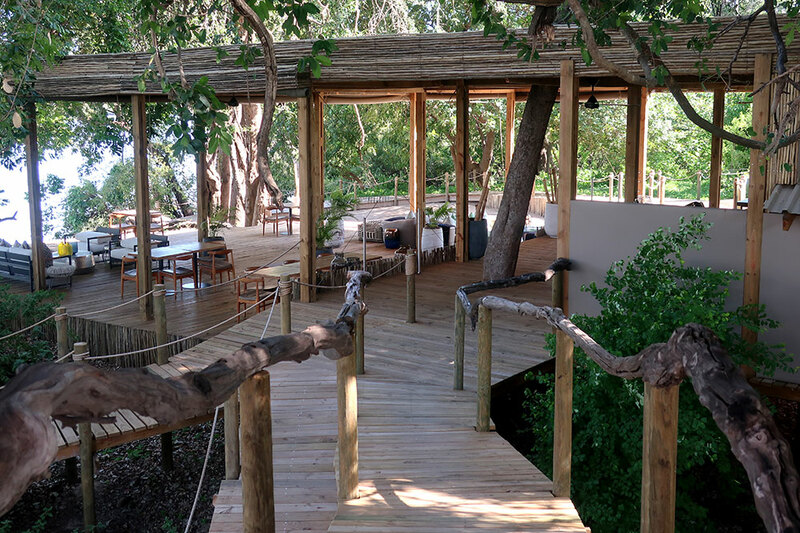 Winding boardwalks led from the main lounge through the jungle to accommodations on stilts, the best of which are 3 and 4 (Island Treehouses) and 5 (the Starbed Treehouse). Treehouses 1 and 2 have river views compromised by vegetation, at least during the rainy “green season.” Raw-wood paneling and polished wood floors lent our room an unexpectedly Scandinavian feel, but mosquito netting around the bed, pillows depicting leopards and a reed wall behind the shower gave the interior a sense of place. The clean-lined, simple décor let the view be the star. Facing the comfortable king bed were floor-to-ceiling windows, which could be pushed aside, accordion-style, to combine the terrace and bedroom into a free-flowing indoor-outdoor space. 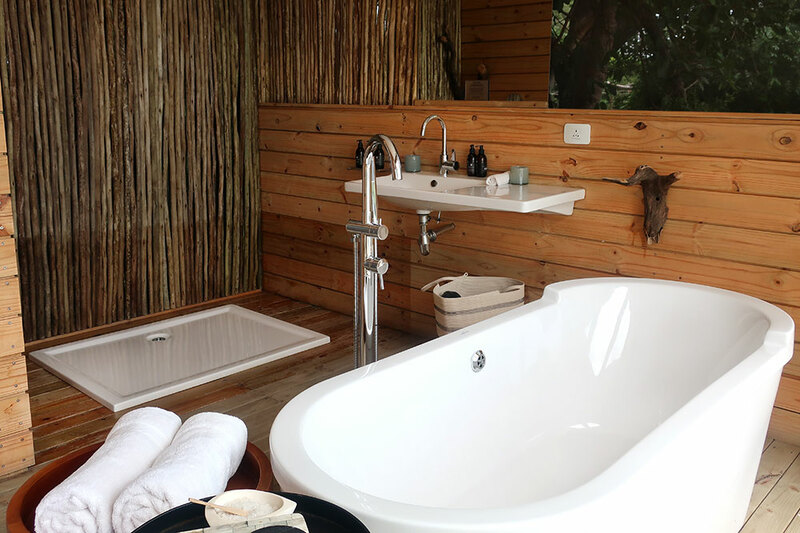 The bath had an open shower platform, a freestanding tub and a single vanity. The broad riverfront terrace provided a cool plunge pool, as well as loungers and armchairs. I loved having an espresso there each morning, listening to birdsong and grunting hippos. 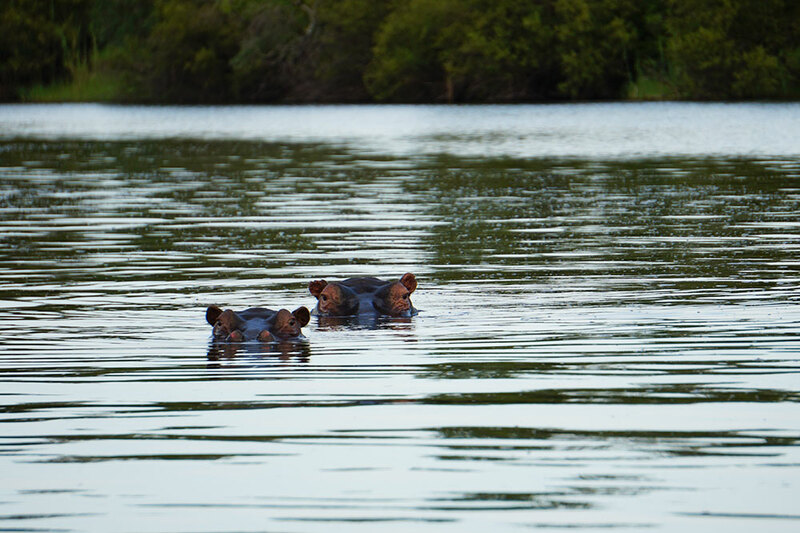 The rising water level in the Zambezi meant that canoe safaris were unsafe, because it was impossible to predict with certainty where territorial hippos might be lurking. Nevertheless, we had a delightful time with our guide, Casper, who led us along the Zimbabwe side of the falls and took us on a memorable game drive in Zambezi National Park. 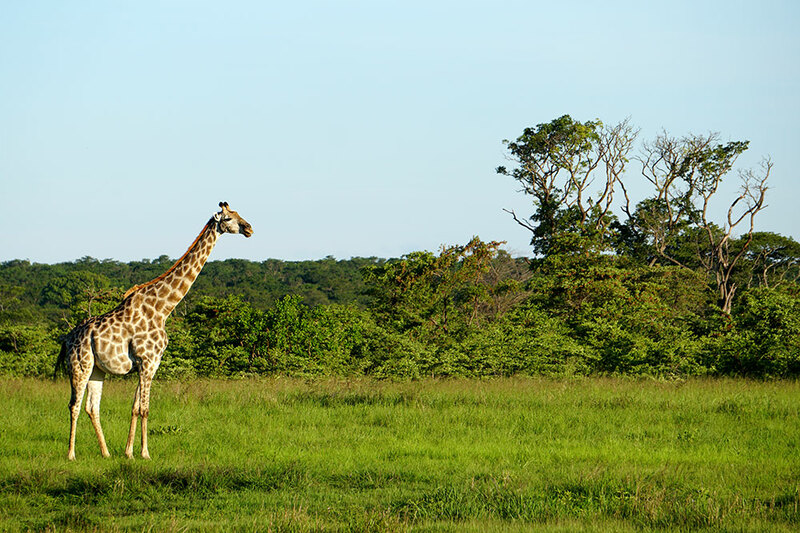 There, we spotted zebra, giraffe, elephant, wildebeest and some magnificent sable antelope. I especially appreciated that we had the animals entirely to ourselves. The bright and chic décor; the unfailingly warm service; the delicious food; the sophisticated accommodations; the well-run excursions; the plush pontoon boats. During our stay, the Wi-Fi didn’t work in the rooms, but it did function in the main lounge area. 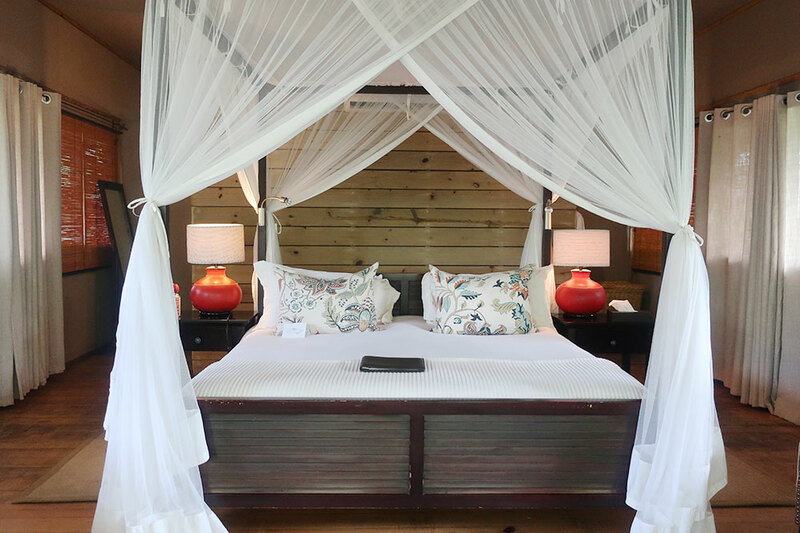 Only the accommodations’ bedrooms, but not baths, have air-conditioning; Treehouses 1 and 2 have views compromised by vegetation. Bring U.S. dollars for tips and shopping, because Zimbabwe does not have ATMs. 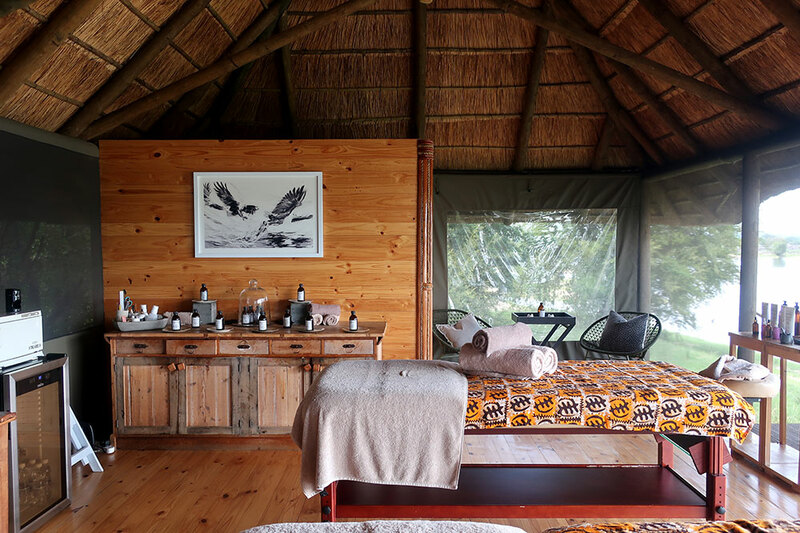 In search of something different, I decided to try a camp in Zambia that I’d overlooked on my last visit to the region: Toka Leya, run by Wilderness Safaris. This 12-tent property isn’t new, but it seemed important to review it. 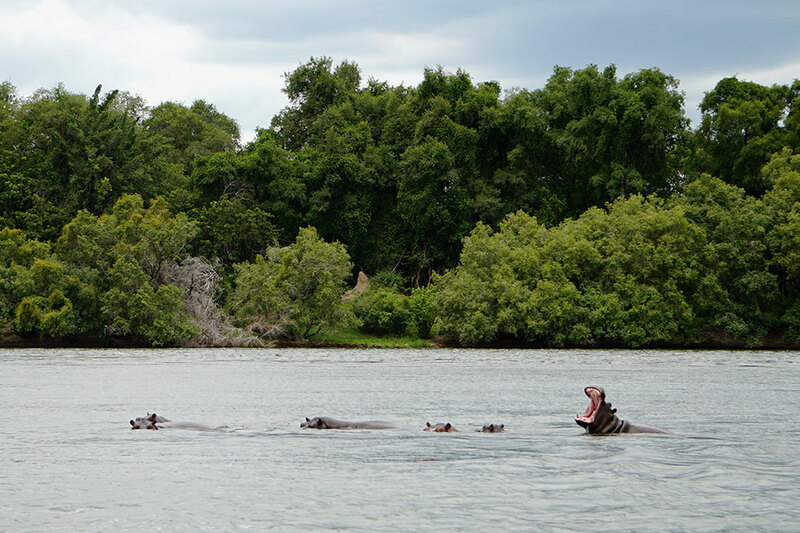 Although the camp can be reached overland — it stands in the small Mosi-oa-Tunya National Park — we arrived in more dramatic fashion, by boat, powering up a small set of rapids to reach the dock. 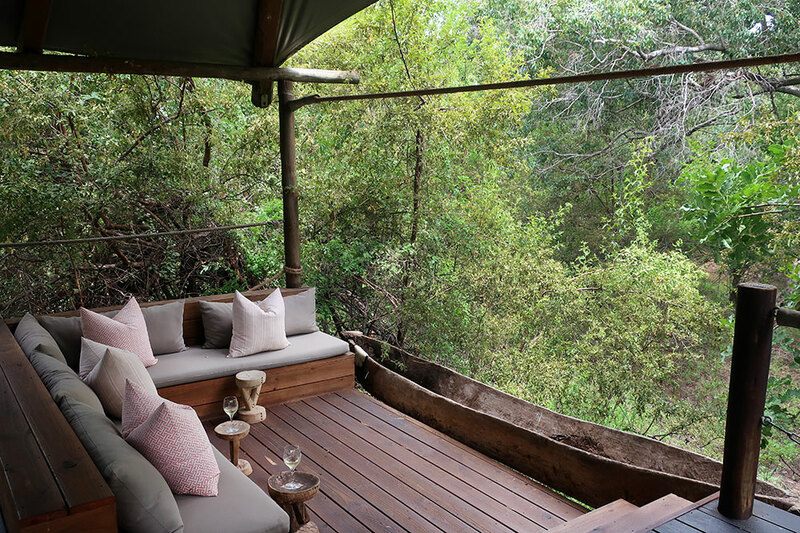 After discussing our itinerary in the stylish open-air lounge with our guide-to-be, Sam, we decamped to our tent, set on stilts beneath the canopy of a tall jackalberry tree. In spite of its canvas walls and ceiling, it had a permanent feel, with a wood frame, wood floors and even air-conditioning. Orange reading lamps and a red Oriental rug enlivened the otherwise subdued décor of leather chairs and deep-brown furniture. I liked the bath’s large indoor shower and outdoor tub, but I felt less enthusiastic about the poor lighting at the two vanities. Our terrace had two loungers and a corner banquette. Alas, the view was of jungle, not of the river. 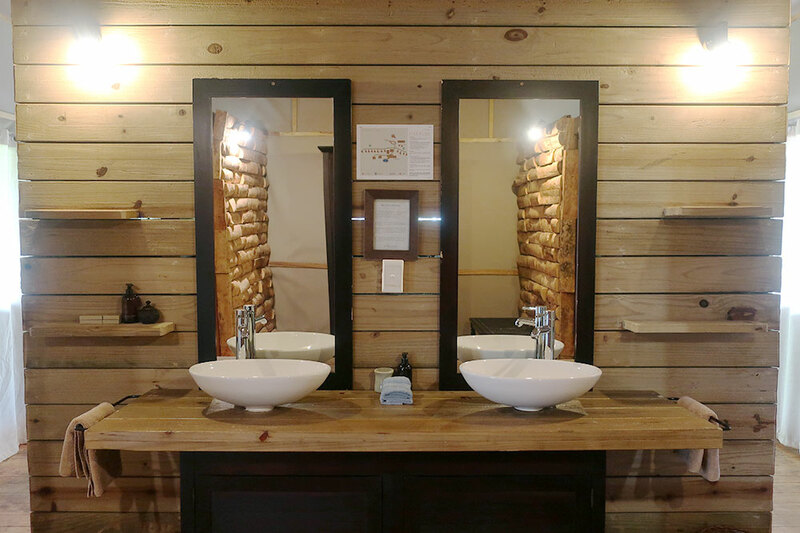 During our stay, small problems at Toka Leya added up. The unappealing swimming pool had cloudy water and cracked cement. And the food, while sustaining and tasty, also didn’t live up to the lofty standard set by the Victoria Falls River Lodge Island Treehouses. However, I did like having the option of dining in the covered lounge or on the open-air terrace, with its river views. 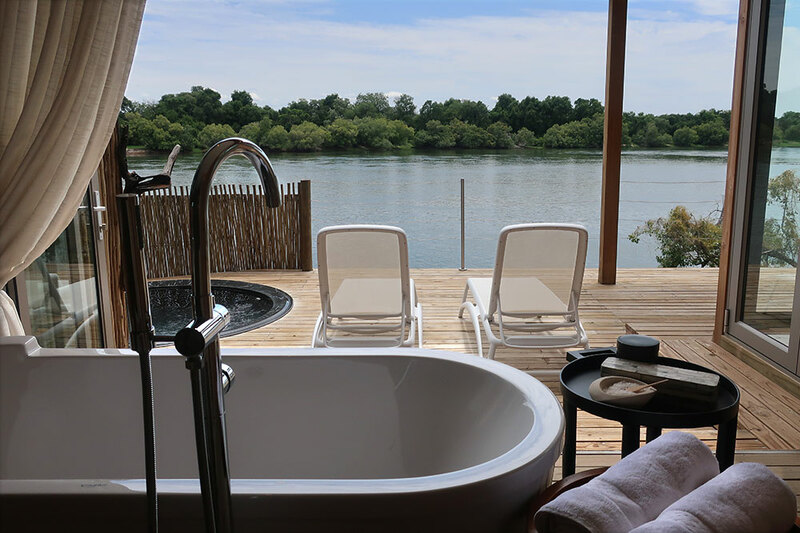 The bar, too, had memorable Zambezi views, as did the small spa and fitness center. 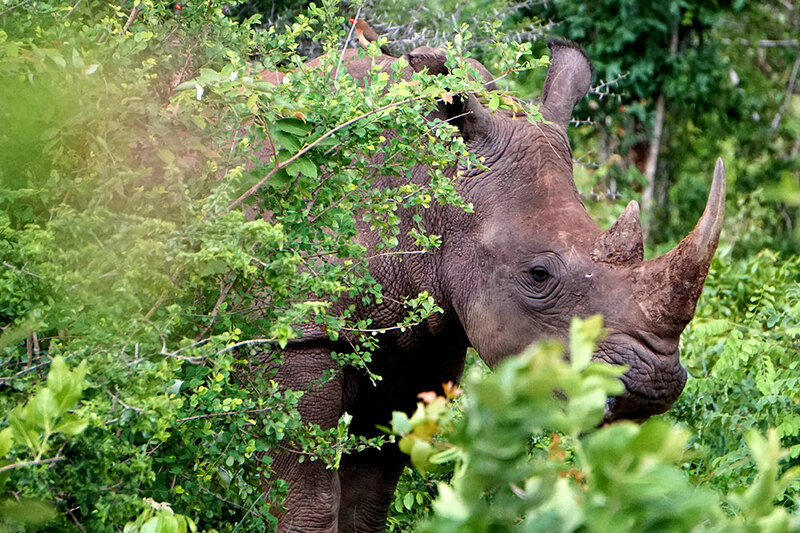 The real joy of our stay at Toka Leya was the excursions. 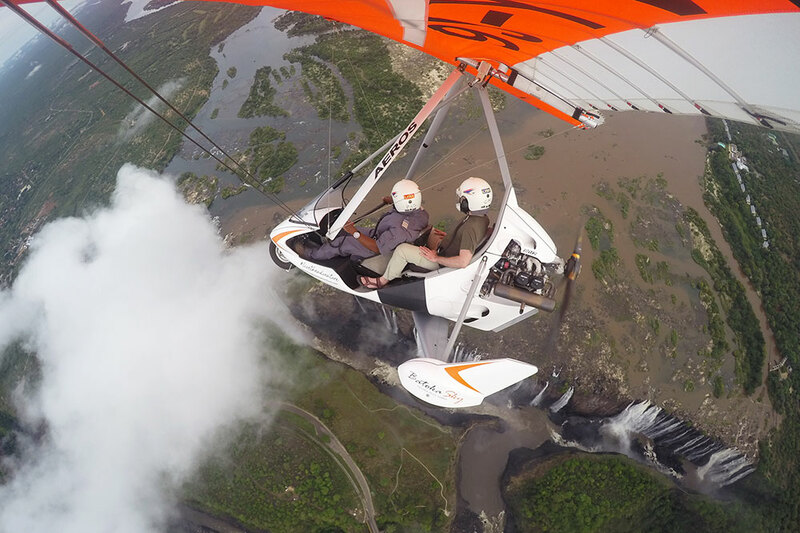 I started with an early-morning scenic flight over Victoria Falls. Having seen the falls by helicopter, I threw caution to the wind and opted for an ultralight flight. Secured to the open craft by nothing more than lap belts, we ascended high above the falls for sensational views of the gorge and spray. The pilot periodically reminded me that I didn’t need to hold on so tightly, and I reminded myself that I periodically needed to breathe. A retired travel agent whom we met at Toka Leya told us there was no point in visiting the Zambian side of Victoria Falls in January. “It will just be a rock face,” he sniffed. Fortunately, we ignored his advice and were rewarded with a long, spectacular row of cascades, all connected by a rainbow. It was a glorious sight. 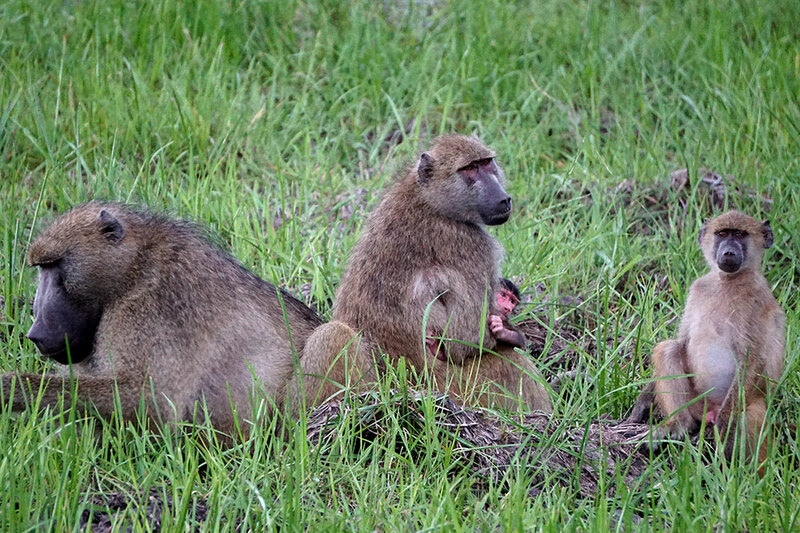 Our game walk and drive in Mosi-oa-Tunya National Park, during which we observed rhino, wildebeest, zebra, giraffe, antelope and baboon at close quarters, were just as sensational. Toka Leya is not perfect, but it is still the best choice on the Zambian side of the falls. 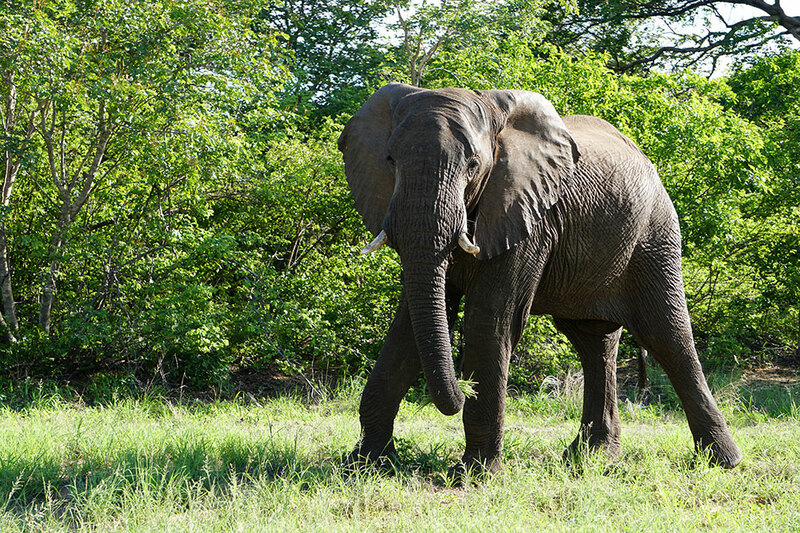 A new tented camp in Zimbabwe, Mpala Jena, from the exceptional company Great Plains Conservation, is likely to provide the existing properties with some serious competition. As one of the lucky people for whom Victoria Falls is not a once-in-a-lifetime destination, I very much look forward to staying there. 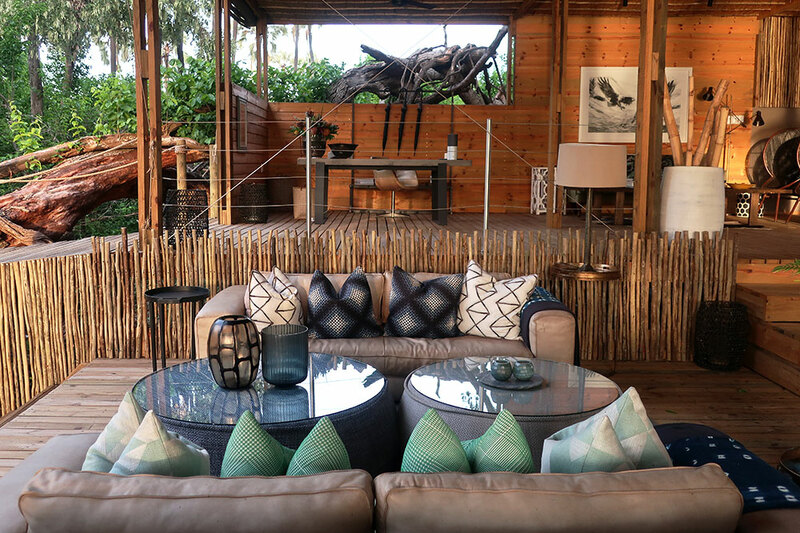 The stylish and spacious main lounge and bar; the wonderful excursions; the friendly staff; the commitment to sustainability (the resort composts its food waste, treats its own water and has a tree nursery, among other environmental efforts). The occasional power outages; the middling food; the dim lighting in our bath; our tent’s lack of a river view. 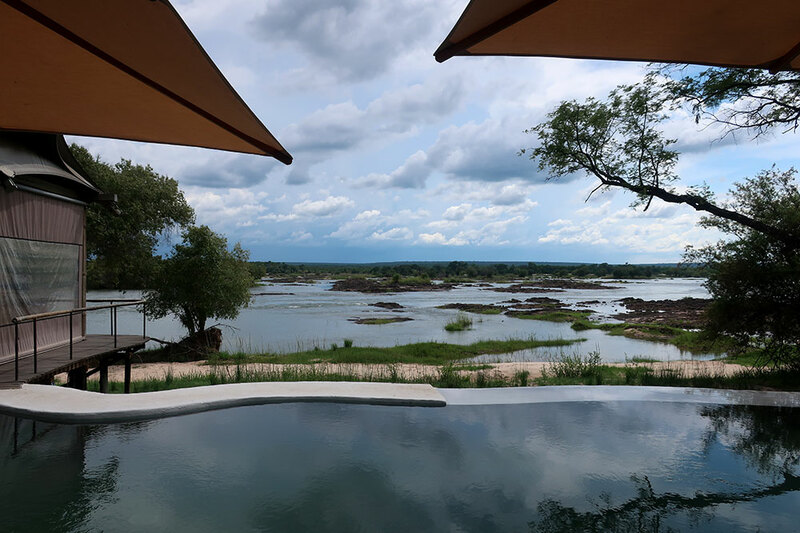 Those seeking a tented camp experience at Victoria Falls, rather than treehouse-style accommodations, should consider Mpala Jena Camp in Zimbabwe. Tipping and shopping can be conducted with U.S. dollars or Zambian kwachas.